This selection pack is some of the more popular cuts of this beautifully lean and tender organic meat. 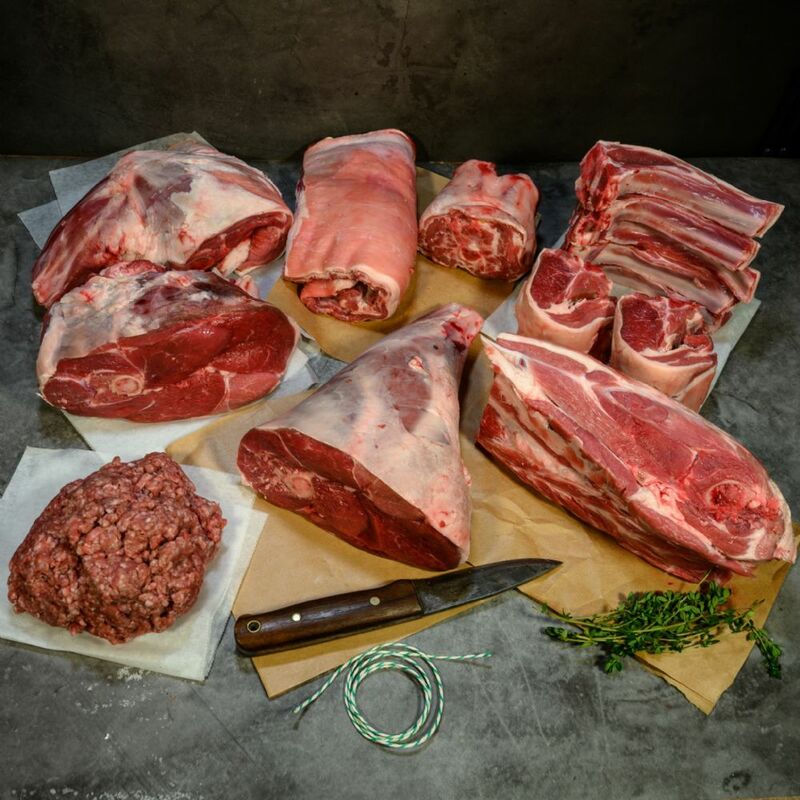 We free range our rose veal for a better flavour, grass fed and high welfare. 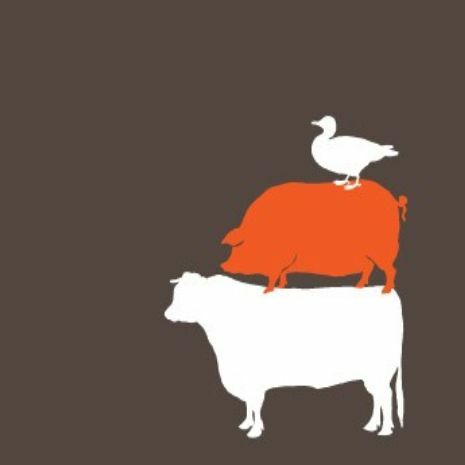 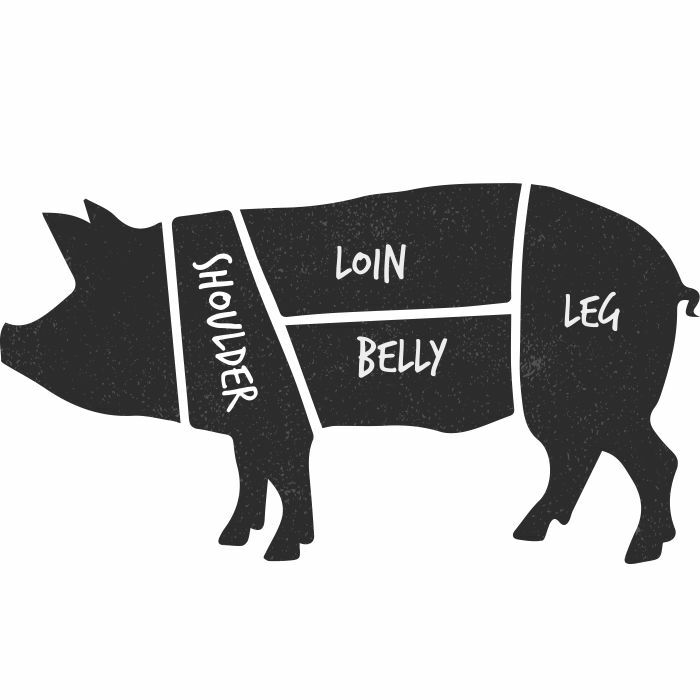 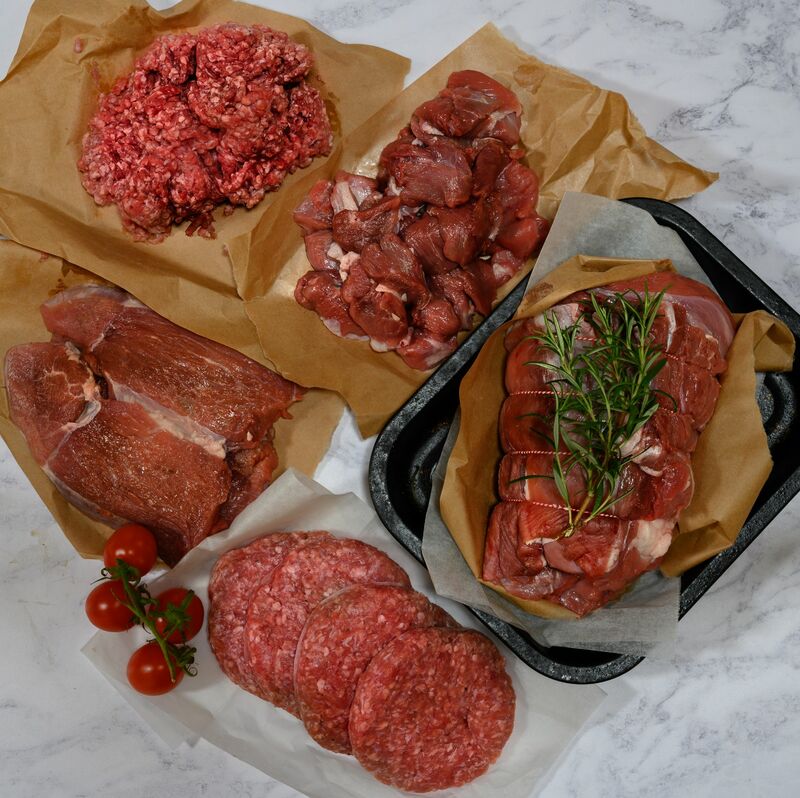 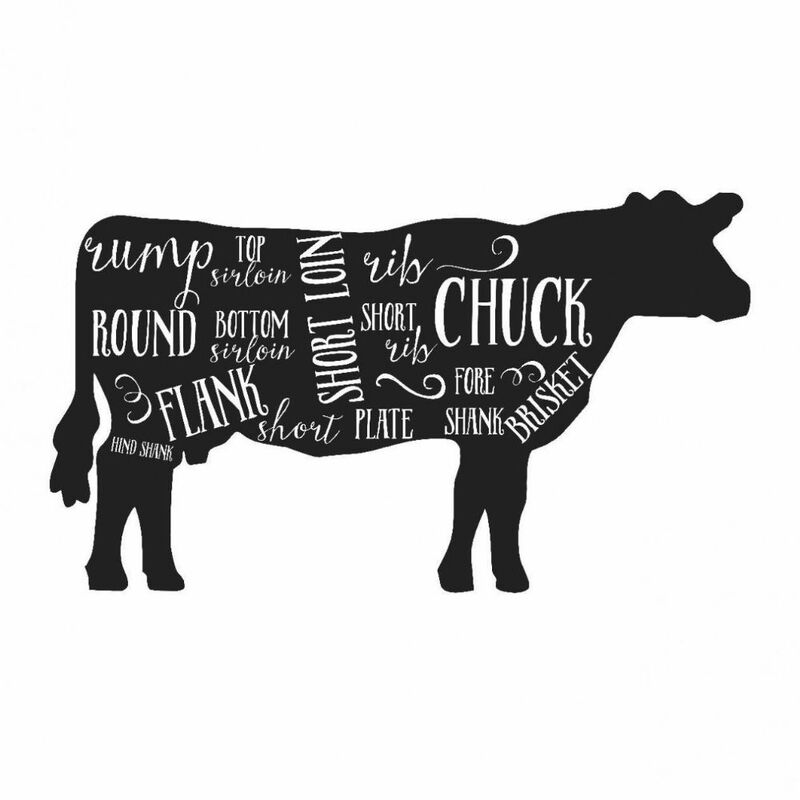 A wonderful selection of organic meats perfect for all delicious meals including BBQ rose veal burgers to the traditional Sunday roast with the rose veal roasting joint and of course, the family favourite of rose veal bolognaise.